We can design your dream landscape or help you improve your existing grounds! We offer designs for every budget. Our designs are original and maintenance conscious, and we recommend sustainable gardens that will give you years and years of beauty without the constant work of replanting. Check out our On-Line portfolio to view some of our original design work! We’re master landscapers and designers, and have been in the landscaping business for more than 40 years. We are owner operated, and you’ll never find a more diligent and meticulous company to perfect your landscaping. 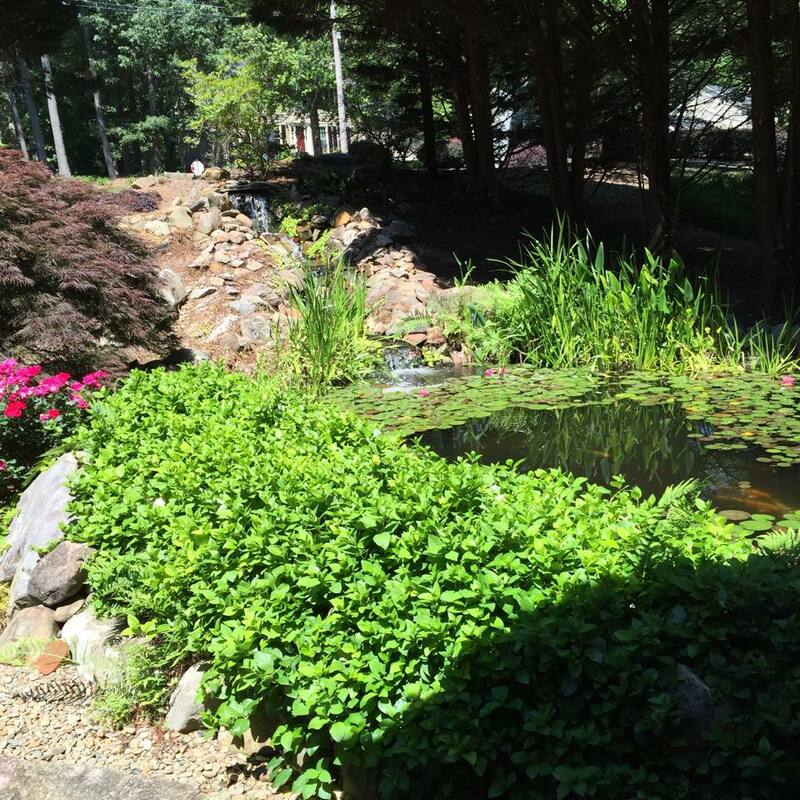 We serve the entire Atlanta Metro Atlanta area with Landscape Design and Installation, and we only use the finest products so that your garden looks great not only immediately after installation, but years down the road!